Sailing as a human activity probably originated from a need for transport or as a way of survival – to get the food from the sea. Throughout the history sailing techniques advanced and gave humans the opportunity to transfer themselves to distant destinations while fishing techniques enabled them to catch more food. Furthermore, sailing also has evolved into a sport and leisure activity apart from its ‘practical’ purposes. 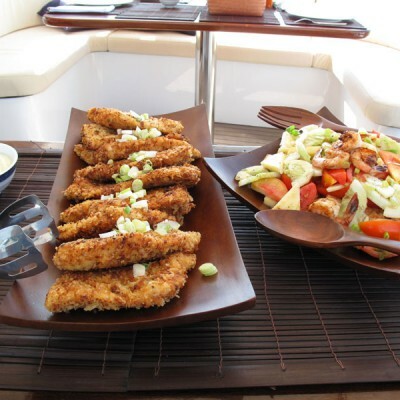 Similar to sailing, also gastronomy has originated from simple survival when humans needed to satisfy their hunger. Nowadays, gastronomy refers to a specific activity which purpose is not only satisfying hunger but enjoying different tastes of well-prepared food. What if I didn’t pick up the best place to taste original local food? What if served food is not genuine from that specific area or locality? Is it worth the price I paid? These and similar questions could bother us because there is no second chance since sailing trip usually refers to cruising instead of staying at one place for many days. In order to avoid that kind of uncertainty one should prepare before sailing: check guidebooks, visit websites, blogs and forums. There are many guidebooks available that contain all sorts of information about places to eat, graded according types of food and prices. In my opinion, the only guidebook that could be trusted in terms of good restaurants is the legendary Michelin guidebook. Even that one fails due to gap between real time and the date of publishing. More reliable and modern way of getting recommendations would be internet search for comments and reviews on certain restaurants. Here we face the problem when somebody’s impression and taste does not apply to our personal ones. Anyway, we could believe that a place with majority of good reviews could be trusted. But what happens when best places are hidden in backgrounds and are not advertised at all? In that case it would be recommended to rely on your skipper and his recommendation. Even though you do not trust him completely and ask locals you could be fooled because in many cases locals could recommend you their cousins’ restaurants just to increase their income. 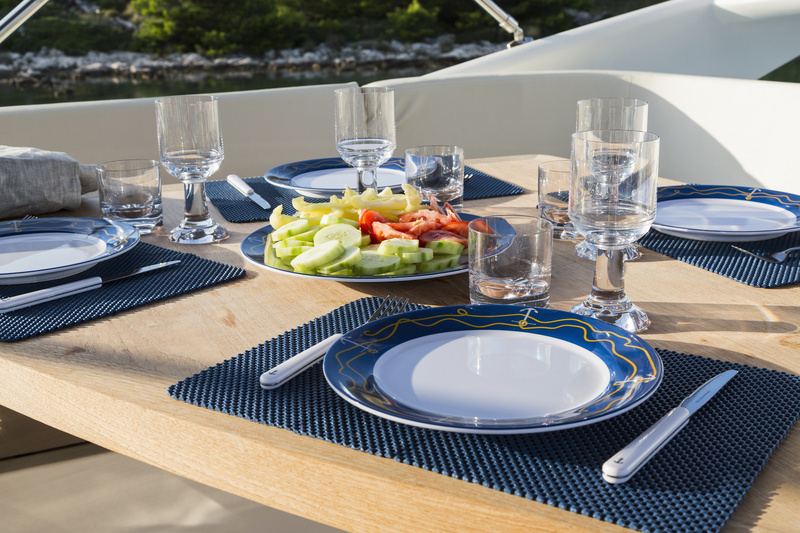 Since skippers work in certain area for some time and bring customers to proven restaurants regularly, they would not jeopardize their reputation and endanger their own business in case of customers’ dissatisfaction. Don’t forget that skippers’ job relies on good response and customers’ satisfaction in a great extent. In addition, many skippers themselves are expert in both local gastronomy and cooking so they could be the most reliable source of information. At the same time, skippers are very often such patriots so they would not allow the situation in which a customer leaves his country with unpleasant memories. Besides, if you confided your lives by hiring him to sail your yacht, why would you not believe him about the food? The universal tip how to get the best local food wherever you might travel or sail without a skipper would be one that I also rely to when abroad. Follow dock workers at the time of their lunch break and order what everybody orders. You will never fail.